The Honor View 20 has just been launched in India. The device made its debut in China, in December, before a global launch a few weeks ago. The Honor View 20 price in India starts similar to the OnePlus 6T’s. The phone sports a notch-less FullHD+ 6.4-inch LCD IPS display with a screen to body ratio of 85% and 398 PPI. 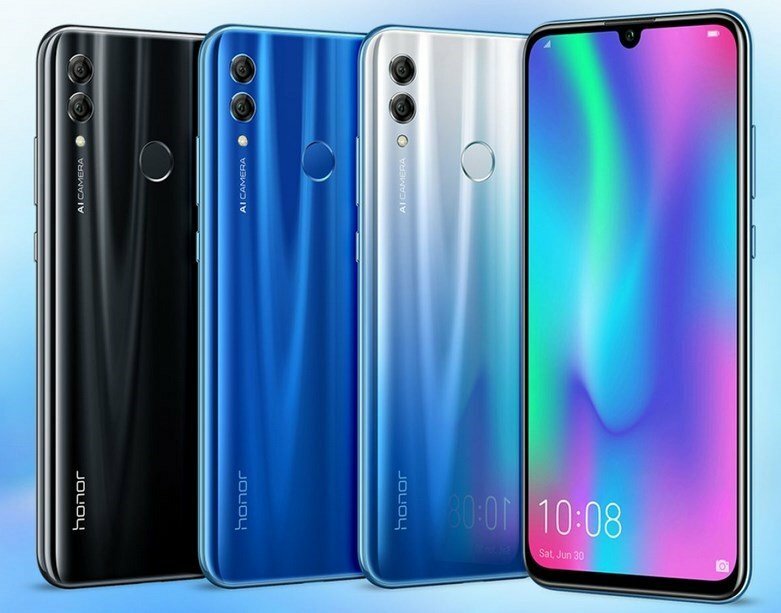 The Honor View 20 will be available in 6GB/8GB RAM variants that has 128/256GB of storage. The device is powered by Huawei’s flagship Kirin 980 processor and runs on Android 9 Pie out of the box. The Honor View 20 is equipped with a 25MP in-display selfie camera, which is aligned in the left corner of the screen. The phone has a dual rear camera setup with a 48MP Sony IMX 586 sensor, and a TOF 3D camera. Also on the back panel, is a fingerprint scanner. A 4,000 mah battery provides backup for the Honor View 20, and it charges over a USB Type-C port. The phone has a 3.5mm headphone jack. The Honor View 20 price in India starts at Rs. 37,999 for the 6GB RAM + 128GB variant. The higher end 8GB RAM variant with 256GB storage will retail for Rs. 46,999. The device will be sold online exclusively via Amazon and HiHonor from 12 AM tomorrow, and offline via Reliance Digital (from February). Buyers who pre-book the Honor View 20 by paying Rs. 1,000, will get the AM61 Honor Bluetooth earphones worth Rs. 2,999 for free.